Voice search is no more a fad in 2019. It has grown both in popularity as well in usage in recent times. It has been observed that now, users are more inclined to a voice search rather than typing out their queries. Voice search has now comfortably crossed the threshold of its early adopters. One of the factors behind the preferability for voice search is it is much more convenient for a user to talk with an assistant than to type for each and every query. The results of voice search queries have become faster over the past few years. 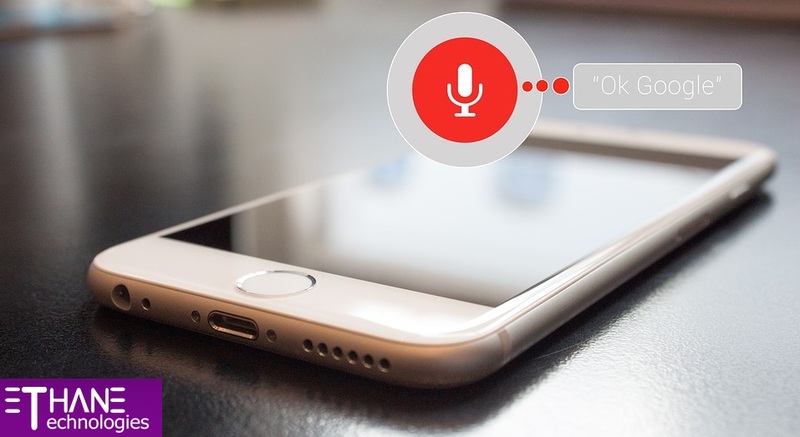 The era of voice search in on its peak due to increased usage of IoT(Internet of Things) devices and the evolution of virtual assistants such as Siri, Cortana, Alexa, Google Assistant which can be accessed from various devices. The convenience provided by these devices and assistants has made voice search an essential feature for any tech-savvy individual. What is a voice search exactly and why is it a rising trend in the Digital Marketing service market? Not only in India but globally there has been a sudden rise in the popularity and usage of voice search. Voice search has been around since 2008, but its popularity started only recently. Statistics state that Google’s voice search feature has received 35 times more times of voice searches in 2018 than it used to receive back in 2008. According to a Google blog, 55% of the teenagers and 41 % of the adults use voice search on a daily basis for searching anything online. According to digital marketer Bruce Clay, voice searches are 3.7 times faster than typing out the same query. A survey conducted by Stone Temple found out that 60% of the people who own smartphones have used voice search at some point or the other. The objective of the survey was understanding the trend of using mobiles in different locations and situations. What is the reason behind the increased usage of voice search? The simple answer is, it is fast and it is more convenient for the users to speak rather than type a query. This is the reason voice search SEO is one of the most important sale strategies that most Internet marketing service companies are looking up to, both in India and abroad. Thus, we can say voice search is definitely making a strong impact on the recent SEO trends. Voice Search: A part of everyday life. Voice search facilitates mobility and is more locally focused as it is embedded in various mobile apps and devices, Nowadays, several virtual voice assistants are integrated into various products which have become a part of our day to day life. With the passage of time, people have become more inclined towards voice search. Similarly, their search patterns have also changed with time. 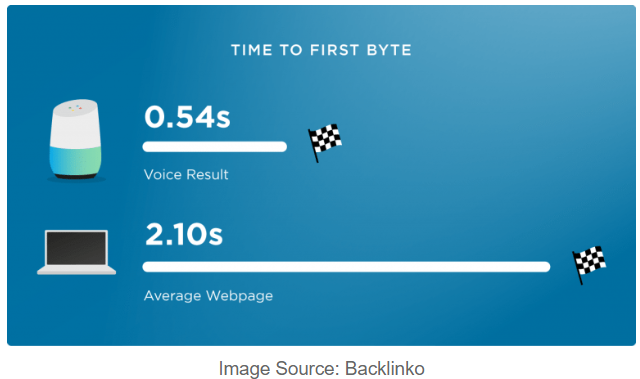 Bings engineers say that the keywords for a voice search are usually longer than normally written searches. The reason behind this length is that in a voice search words become clearer and expressive with the respective query. A Google blog states that usually, users prefer natural language to engage with their voice search assistant. This comprises about 70% of such requests. Thus, a natural flow of conversation with their voice assistant engages the user more. It has been observed that the query for something “near me” has jumped to 150% in the past two years itself. For an instance, if your bike breaks down and you want to find the nearest motorcycle workshop. The easiest way to find the workshop would be through a voice search. You can simply say, ” where is the nearest motorcycle workshop near me right now.,” rather than typing “motorcycle workshop near me”. This would be less time consuming and more convenient too. Below are some essential factors to consider while voice search optimization. Featured Snippets are basically selected search results that feature on top of Google’s organic results below the ads in a box. They aim at answering the user’s queries right away. It is more like getting additional brand exposure in the results page. Featured snippets are of high importance as 30% out of 1.4 million Google queries have them. Thus if your results include a featured snippet in them, the voice assistant will pull up its answer from there itself. To secure a better rank in voice search results, your focus should be on providing such quality and unique data that Google displays it in its featured snippet. 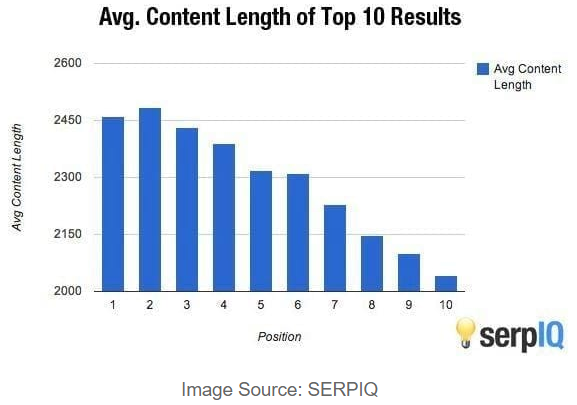 The fact has it, key phrases containing more than two words usually face lesser competition and have higher chances to rank amongst the top results. People have a tendency of asking questions along with long phrases. The primary focus must be on what type of questions your target audience is more likely to ask. Your website responsive and is working perfectly on mobile devices as well. The files are compressed so that they don’t consume unnecessary loading time. Speeding up traditional websites through optimization tools is a must. Understanding user intent is very vital for Online/Internet marketing service providers. For optimization to function properly it is very important to understand the intent of the users who will be searching for the website. While searching for your website, are they looking for information or are they wanting to buy any product or service provided by you? The funny thing about intent is that it may or may not be expressed. This problem has been wonderfully solved with the Hummingbird update of Google which digs into the very context of each and every query. It investigates the sites’ content as well and provides with the answer which is deemed to be most relevant. Does one really write content only for the sake of their audience? Well, let’s find out. There are many factors which a search engine take into consideration apart from content while determining a page’s relevance as well as their position on the search results page. Leading digital marketing companies are putting leverage on these additional factors to help their customers in optimizing their content. Metadata is the data about the information on your website. It goes into the website’s source code which the visitors are not able to see. Metadata helps search engines to organize and classify your website’s content. Voice searches receive a considerable large amount of hyper-local queries. Now, the question arises, how can you help your customers to find you easily? Sharing your business’s basic information in your site’s footer in simple text format is very vital, as it is where the users are accustomed to seeing it. 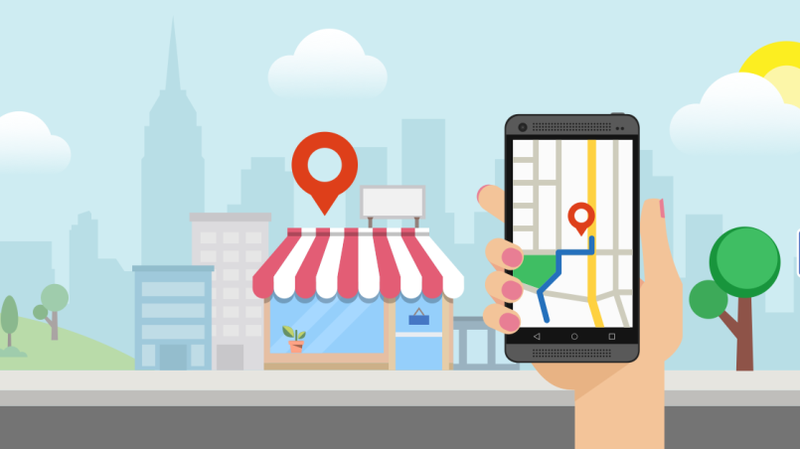 Usually, there are two ways a user might search for a local business. “Burger delivery in New York” – In scenarios like this, the website must be optimized for local keywords and phrases so that they stand a better chance to appear higher in the search results. “Burger delivery near me” – In this case, Google will rely on the user’s location and definitely turn towards Google My Business Listings. Thus, claiming your Google My Business Listing is very important and inevitable to reach your target audience. You should ensure that your name, address, phone number are accurate. Mobile devices are the main arena for the usage of voice search. Thus your primary duty must be to ensure that your website is mobile-friendly. Ethane web technologies are one of the leading digital marketing service providers, operating from India as well as abroad. Luckily most WordPress themes are already responsive to mobile devices by default. Google’s Mobile-friendly Test Tool can be used to fix this problem. This tool will check your site and if everything is fine, you will get a message stating, “Page is mobile-friendly”. If not, it will indicate the specific steps you need to take to solve this problem. Increasing a website’s domain authority is very vital. It can be done by attaching more links to it. A site with better domain authority stands a better chance to score a higher ranking in search results. The Ahref Domain Rating for voice search results is 76.8. Traditionally, there is only one search result for a voice query most of the times. Thus, Google would want to put forward the best search result from a trusted web source. Sites with high domain authority are considered as trusted sources. Therefore, you should focus on increasing your site’s domain authority as much as possible. We already know that voice search queries are usually done in natural language. This makes this voice search query longer. Therefore, the longer the content of the page, the better chance it has on matching the voice search query. The word limit set by Google is approximately 1900 words per page. But it is safer than the pages for voice search query have a minimum of 2300 words to match the maximum number of voice search query. 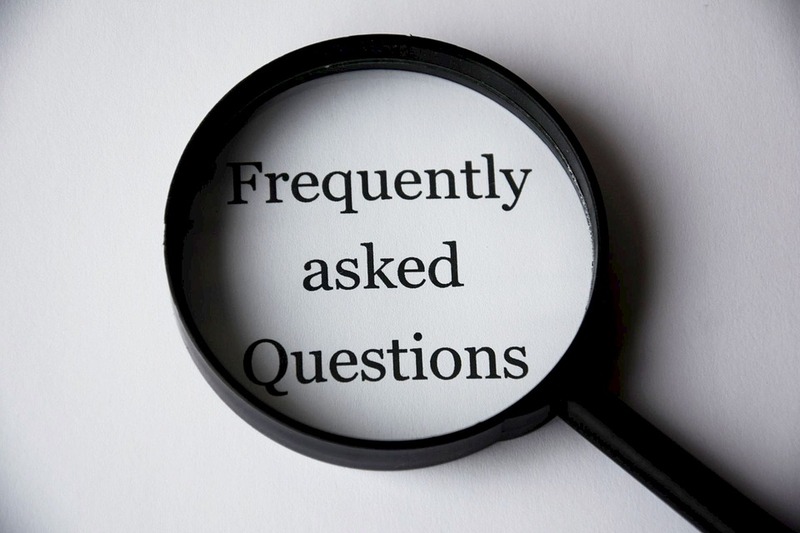 FAQ pages allow you to source further long tail keywords about your content. You might have answered this question a thousand times every now and then. But what is making these questions so much important in the era of voice search? The trick is to frame the questions in the first person, as someone might ask them. But be sure to provide short informative answers. The FAQ is a very good source of valuable content. 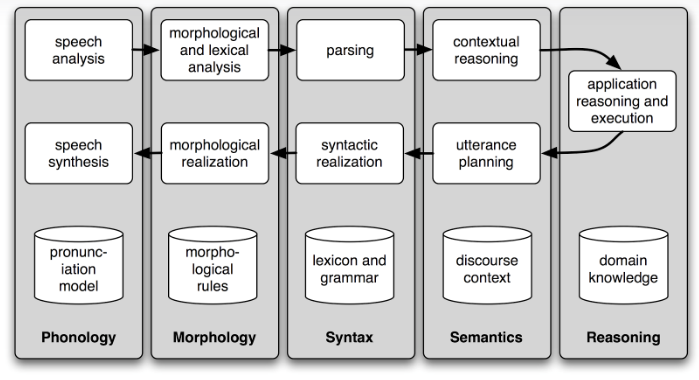 The addition of “I” and phrases like “that are” is what makes the difference between a standard keyword and a keyword which is genuinely conversational. Voice search is the new trend now. It is on the rise and is going away anytime soon. Being prepared for voice search optimization requires staying abreast of all pertinent information. Combing through the old content and its quality verification in regards to voice search is vital. At the same time, creating a sophisticated voice search optimization structure for the future content can’t be avoided at any cost. Voice search is offering what the society is seeking, fast and convenient. It is a technology which has reduced the time required to complete the task. Learn what voice search can do, make use of it and watch your business reach new heights.